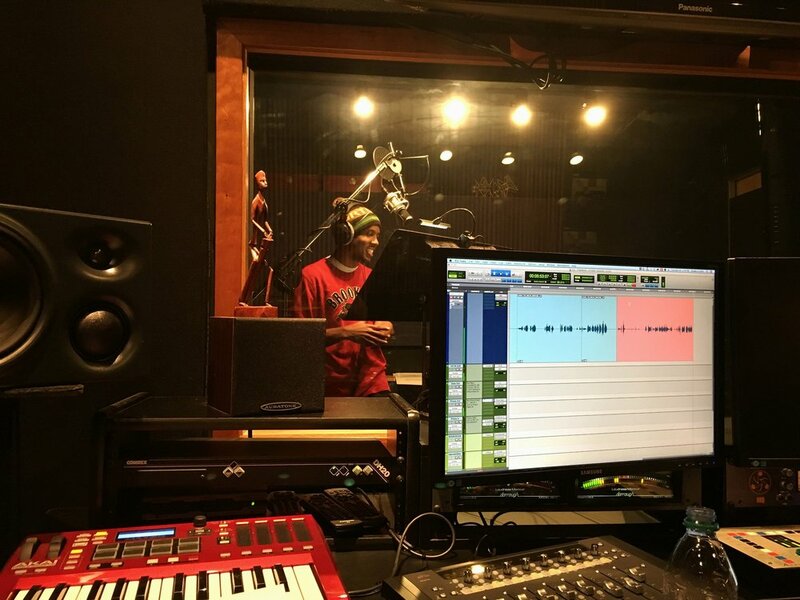 Great VO starts with a great voice. We built and equipped our place to support that -- large control room and a spacious well-tuned VO booth that can easily fit 2-4 actors. Top-shelf Mics (hand-made in Germany), Custom Mic Pre's, Great headphone feed, and the best script stand in town! 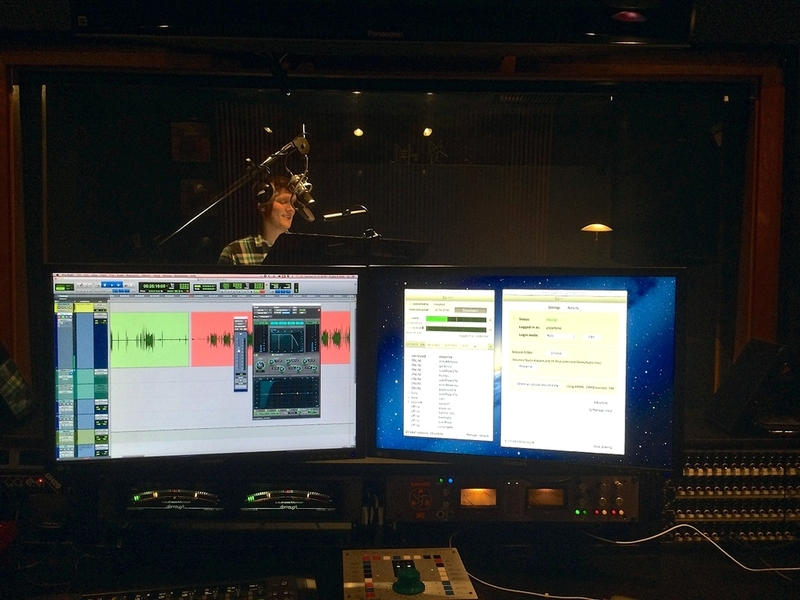 makes our place one of the premier VO facilities in Minneapolis. But most importantly, our vast experience helps elicit a great read and make it sound amazing! Use us, you'll be happy you did! Veteran Engineers - Our owner Tom has become one of the most respected VO recordists and VO coaches in town. The Legends of Chamberlain Heights, Comedy Central - Michael Starrbury (Mailk); Diners, Drive-ins and Dives, The Food Network -Guy Fieri, Host • Duff Goldman; Ads for Autozone, Lumosity, 3M, United Healthcare, General Mills, Pella, Andersen Windows, and many many more. If you know the date you'd like to book, please enter it here. If you have a range, please include that in your message. If you know the exact or approximate time, please enter it here. Otherwise, let us know any time and date information in your message. Best VO mic we've heard.